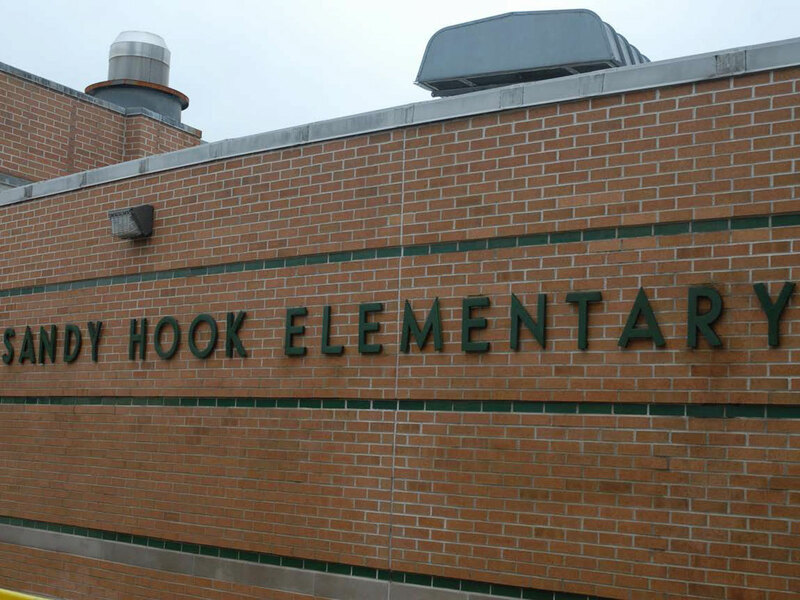 Did race and affluence factor into mental care of Sandy Hook shooter? HARTFORD, Conn. - A new report asks whether the race and affluence of Adam Lanza's family influenced decisions about how to care for his mental health problems in the years before he committed the 2012 Sandy Hook Elementary School massacre. Among the findings in the report, which was released Friday by the state office of Child Advocate, is that Lanza's his parents and educators contributed to his social isolation by accommodating - and not confronting - his difficulties engaging with the world. The report said recommendations from Yale psychologists that he be medicated and undergo rigorous treatment as a child for anxiety and other conditions were rejected by his mother, who eventually took him out of school. "Is the community more reluctant to intervene and more likely to provide deference to the parental judgment and decision-making of white, affluent parents than those caregivers who are poor or minority?" the report asks. "Would (Adam Lanza's) caregivers' reluctance to maintain him in school or a treatment program have gone under the radar if he were a child of color?" Lanza's father is a financial services executive. The son and his mother lived in an exclusive neighborhood in the wealthy bedroom community, 70 miles north of Manhattan. Research has found that upper-middle-class parents are far more likely to be resistant, defensive and even litigious when presented with treatment options suggested by school service providers, said Suniya Luthar, a professor of Psychology at Arizona State University, who has written extensively on the topic of affluence and mental health. Deferring to those parents can have grave consequences, allowing nascent problems to escalate to serious and sometimes dangerous levels, she said. "Even though some of these parents can be very intimidating, schools need to hang tough," she said. "If there is a psychologist, a teacher or a social worker who believes this child is headed for deep trouble, they need to be firm in advocating for the child"
The report concluded that Lanza's autism spectrum disorder and other psychiatric problems did not cause or lead directly to the massacre. But it found that his "severe and deteriorating internalized mental health problems" when combined with a preoccupation with violence, and access to deadly weapons, "proved a recipe for mass murder." Lanza killed his mother then shot his way into the Newtown school on Dec. 14, 2012, and gunned down 20 children and six educators before committing suicide. Lanza's obsessions with firearms, death and mass shootings have been documented by police files, and investigators previously concluded the motive for the shootings may never be known. But in exploring what could have been done differently, the new report honed in on his mother, Nancy Lanza, who backed her son's resistance to medication and from the 10th grade on kept him at home, where he was surrounded by an arsenal of firearms and spent long hours playing violent video games. "Mrs. Lanza's approach to try and help him was to actually shelter him and protect him and pull him further away from the world, and that in turn turned out to be a very tragic mistake," said Julian Ford, one of the report's authors, at a news conference. The authors said Lanza's parents tried to obtain help for him in variety of ways, but they did not know which path to take and appeared not to grasp the depth and severity of his disabilities. His parents were divorced, and Lanza had not seen his father for two years. After 2008, his parents did not appear to seek any mental health treatment for him, and there was no sustained input from a mental health provider after 2006, according to the report. The one provider that seemed to understand the gravity of his condition, the Yale Child Study Center, evaluated him in 2006 and called for rigorous daily therapy and medication for conditions including anxiety. At the time, a Yale psychiatrist warned there was risk to creating a "prosthetic environment which spares him having to encounter other students or to work to overcome his social difficulties," according to the report. The day after the evaluation, Nancy Lanza told the doctor by email that her son would not agree to any sort of medication and that he had been angered by the doctor's line of questioning. The Yale recommendations went largely unheeded. Joseph Erardi Jr., who became superintendent of schools for Newtown this year, said the report will have great meaning if "there is one school leader, one district, one mental health provider or one set of parents who reads this work and can prevent such a heinous crime." He also said wealth and race will never be a factor when deciding how to treat a child in his school system. "There will never, ever under my watch be a decision made based on race, color, creed, or wealth index....never," he said. "I feel very strongly about this and would never allow this type of influence in any way."